This Open Air Cinema Club Is Doing A 'FRIENDS' Marathon! This Open Air Cinema Club Is Doing A ‘FRIENDS’ Marathon! 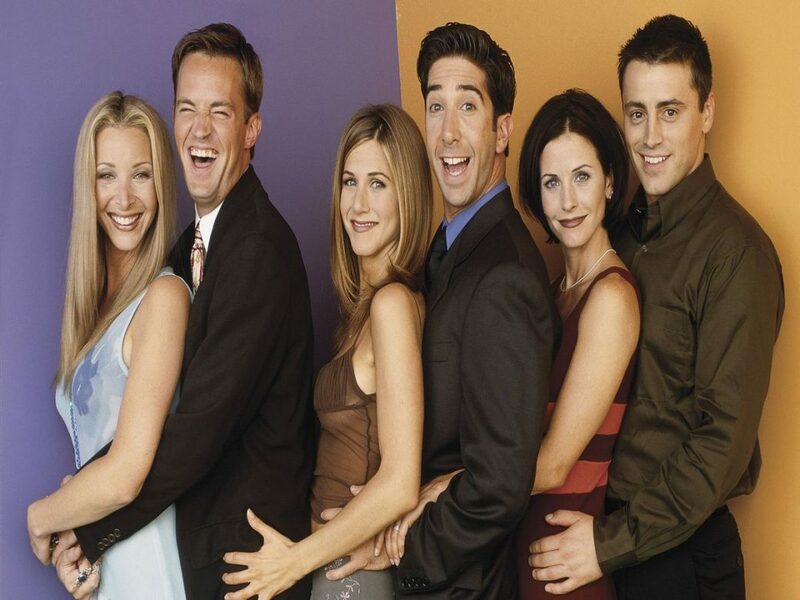 Have you lost the count of the number of times you’ve watched Friends until now? Its time to watch the same fun but in a different setup. Who said Open Air cinema-watching experience is just for a romantic date? This cinema club is doing a Friends marathon on show’s 25th anniversary so you already know how crazy its gonna be. Re-watch the funniest episodes in a span of around 4 hours, surrounded by fellow Friends fanatics. Photo booths and specialized headphones for everyone! Friday, Saturday, Sunday- 4 episodes each day. So bring every Friends fan you know along for the craziest screening ever.